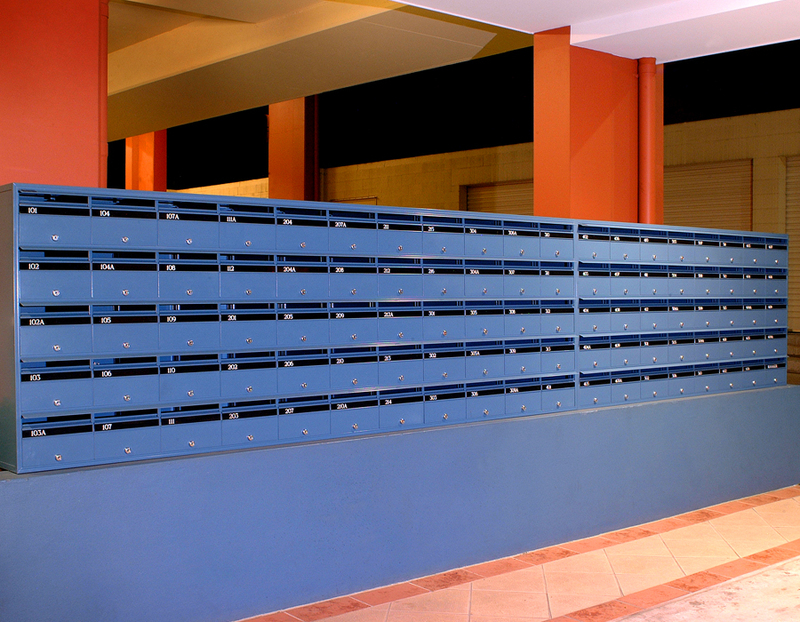 For customers seeking a high quality finish and market leading security standards. 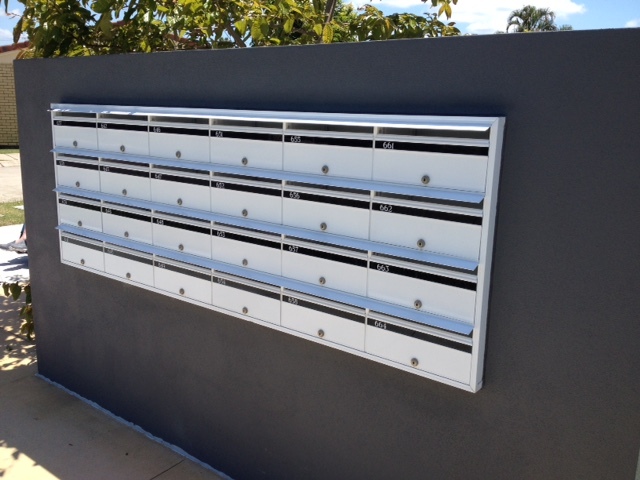 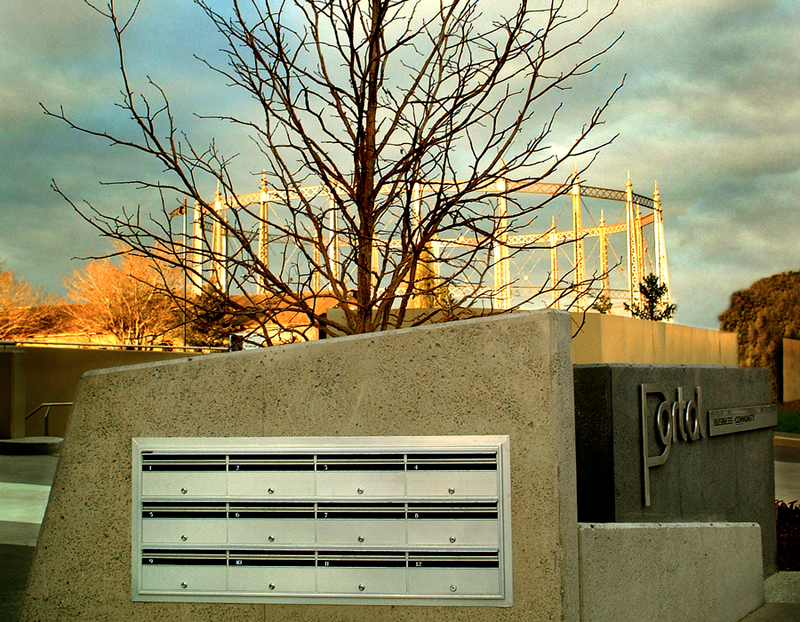 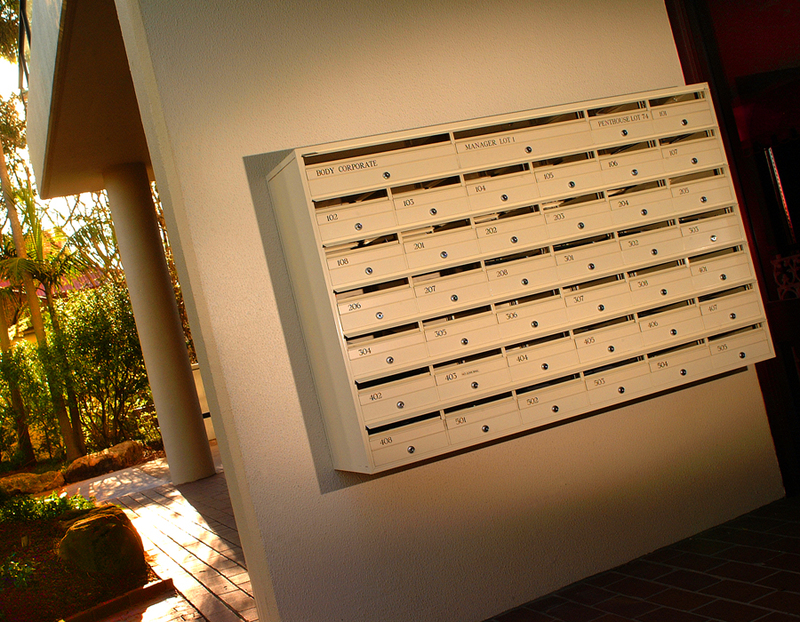 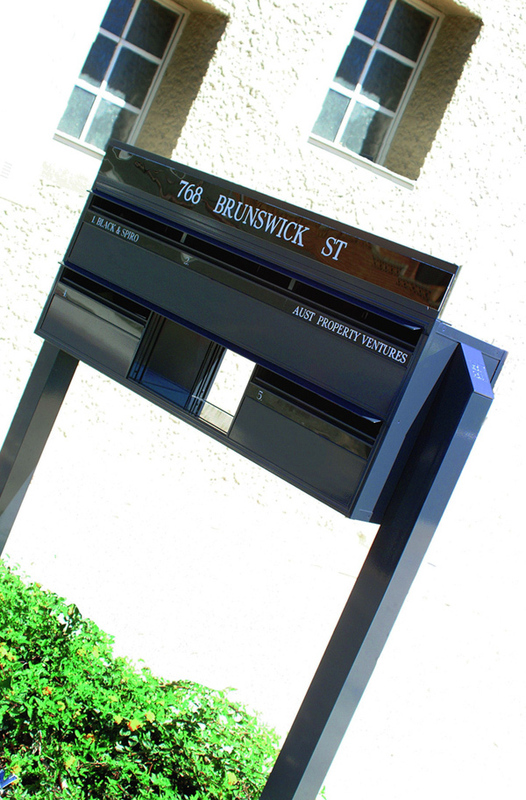 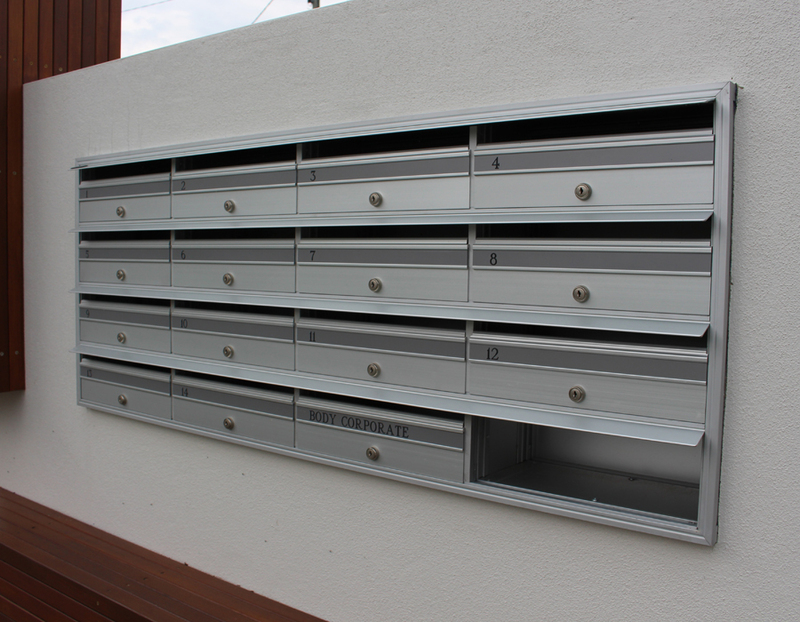 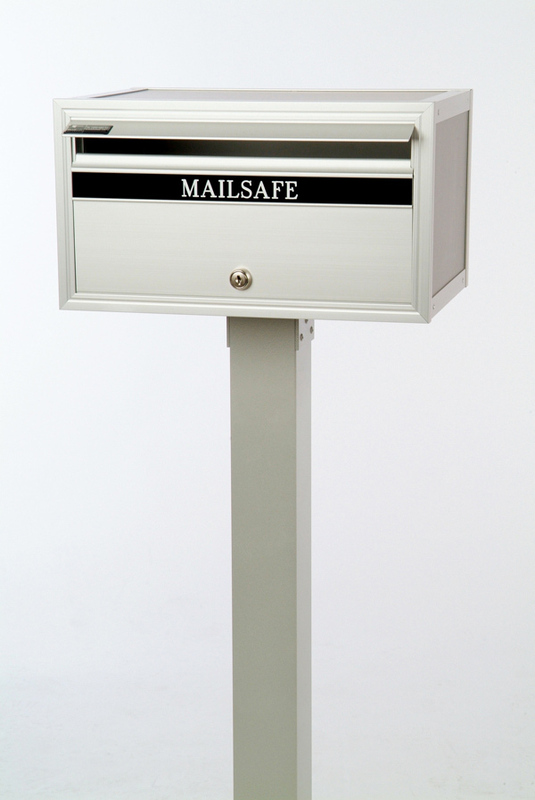 The APR range is our premium A4 letterbox, manufactured to provide the highest security on offer. 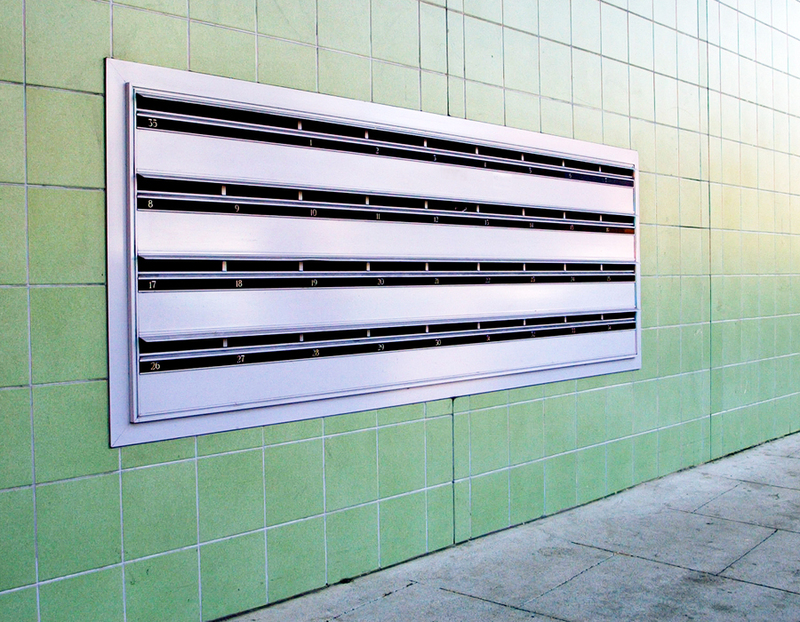 Featuring a 20mm surround frame, recessed doors and shortened lock-tongues this model was developed to combat theft with a robust design.